Nicely updated top floor unit ready for immediate occupancy. Easily converted to three bedroom if needed. 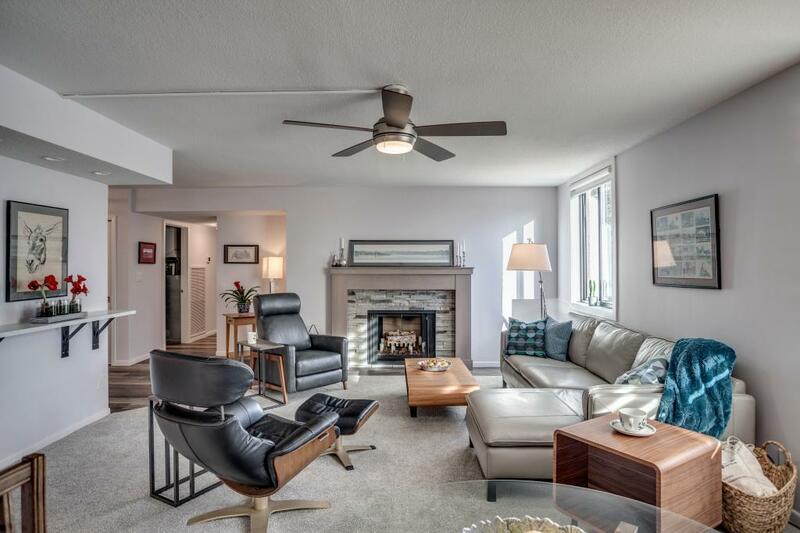 Great Edina location, two garage stalls, 1,900 square feet. Great environment with special amenities. Hurry! !